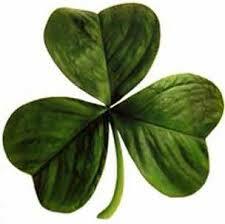 What if you catch a leprechaun…..? Just a wee bit o’fun in our speech room to share with you. 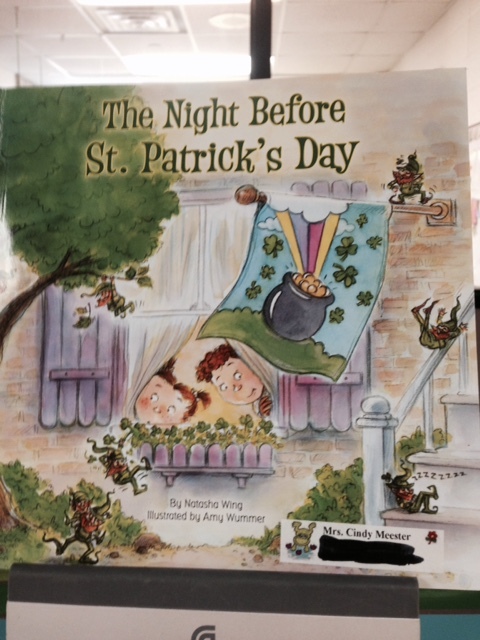 We read the book The Night Before St. Patrick’s Day. 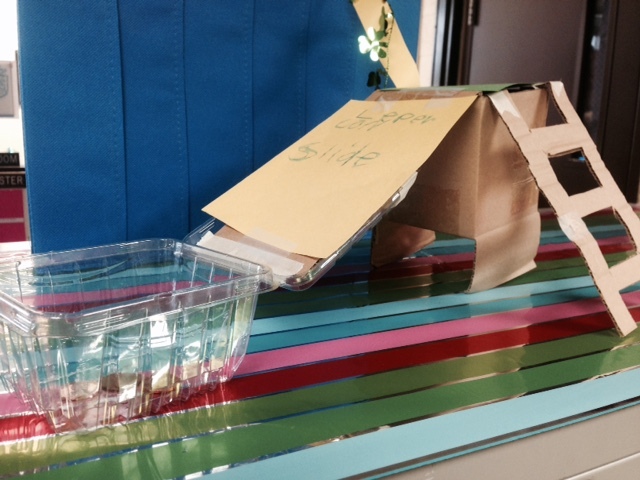 In the book the kids make traps to try to catch a leprechaun. So we decided we needed to make some too. 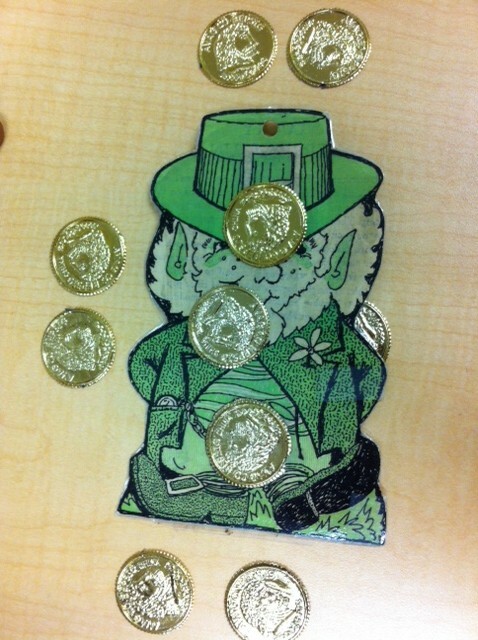 They added pennies to lure the leprechaun to the trap. Now we will wait to see what happens! Of course there were lots of IEP goals worked on along side the trap making. Now can you add your own twists? I know we will! Looking through my March folder I found something I had made a long time ago. 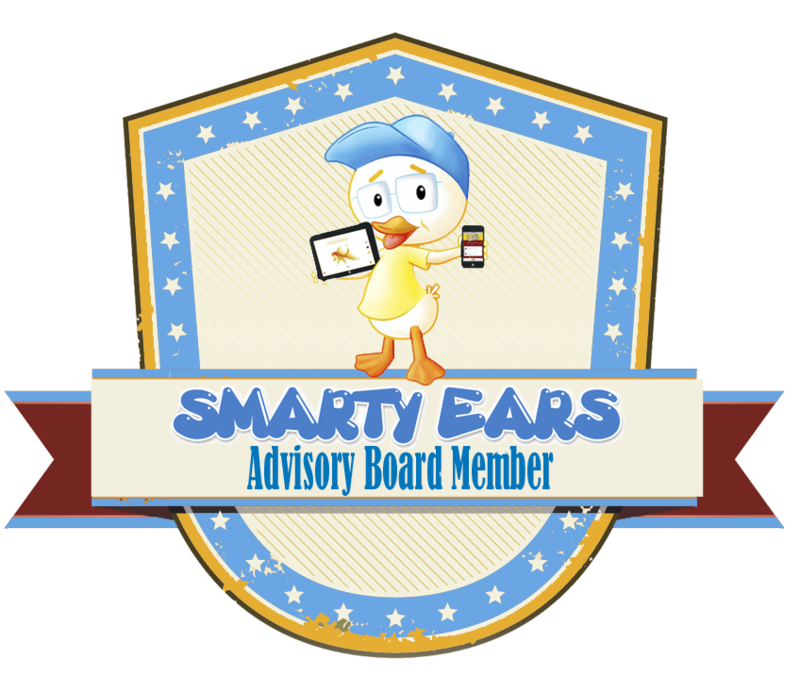 It was a simple activity that I used with one of our site based autism programs. The poem was written by me and I’m still not totally happy with the last line but couldn’t think of anything better. 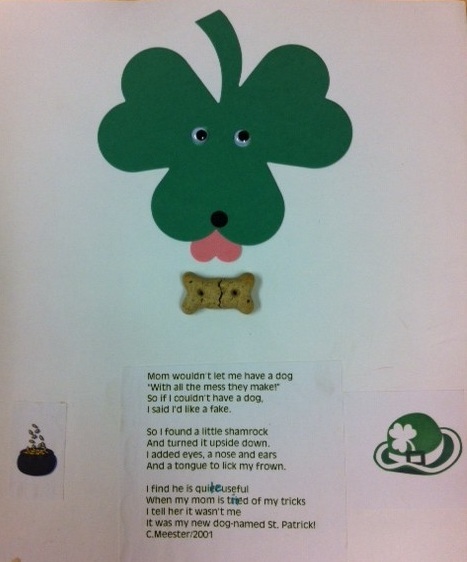 This was the original: It was made with a shamrock shape, heart for the tongue, small dog tree, google eyes and a dot for a nose. This is the one we made this year. I used a rubber bone eraser instead of a real dog bone this time. I had purchased many packs of these when they were on clearance in the dollar section at Target . I do have other plans for them… yet to be created though! 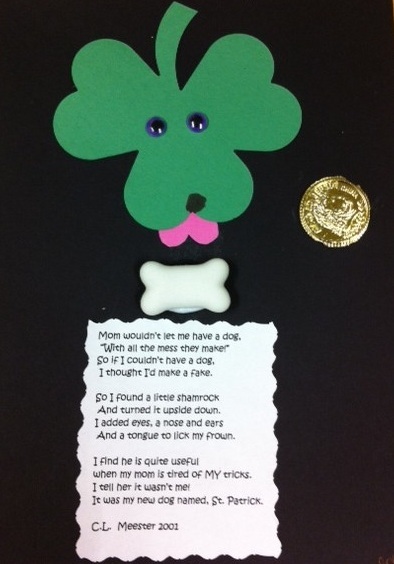 This is a copy of the shamrock dog poem. 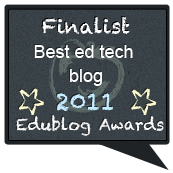 This time we added a gold coin to our picture. 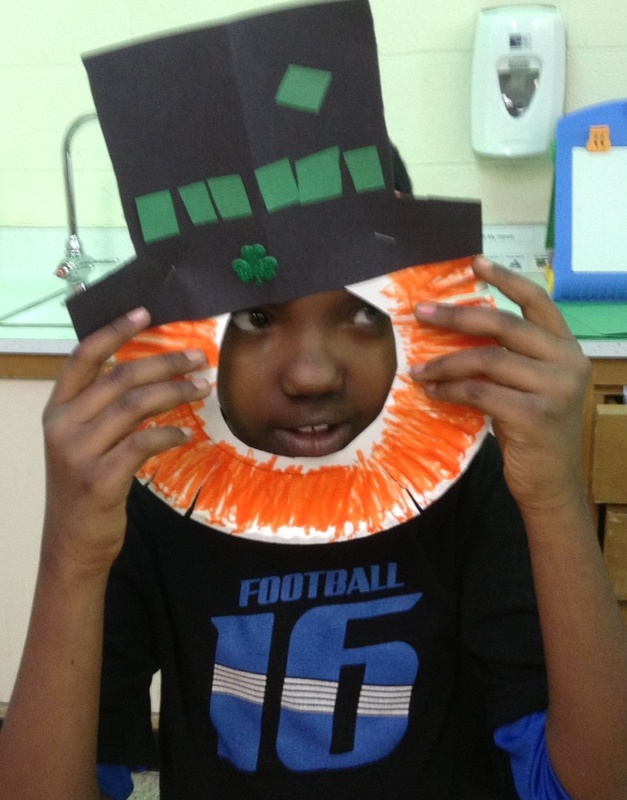 We used a leprechaun and followed directions for concepts. Put the coin on, under, next to, over, behind, etc. 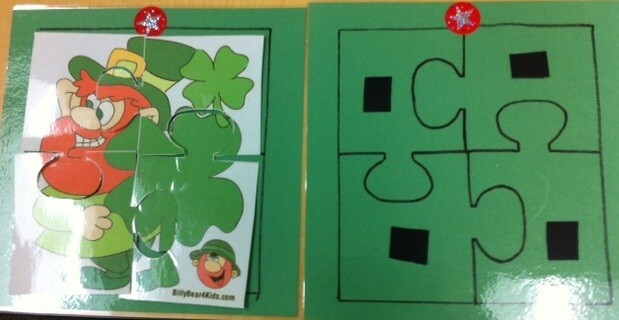 The lucky leprechaun was also taped to the white board to do this same activity. We used puzzles to work on turn taking, following directions, concepts: corner, top, bottom and more. We also hid the pieces in the room and gave directions to find them! I traced the shapes and added velcro. The sticker at the top of each sheet indicates the top of the puzzle. You can find these at Billy Bear 4 Kids. 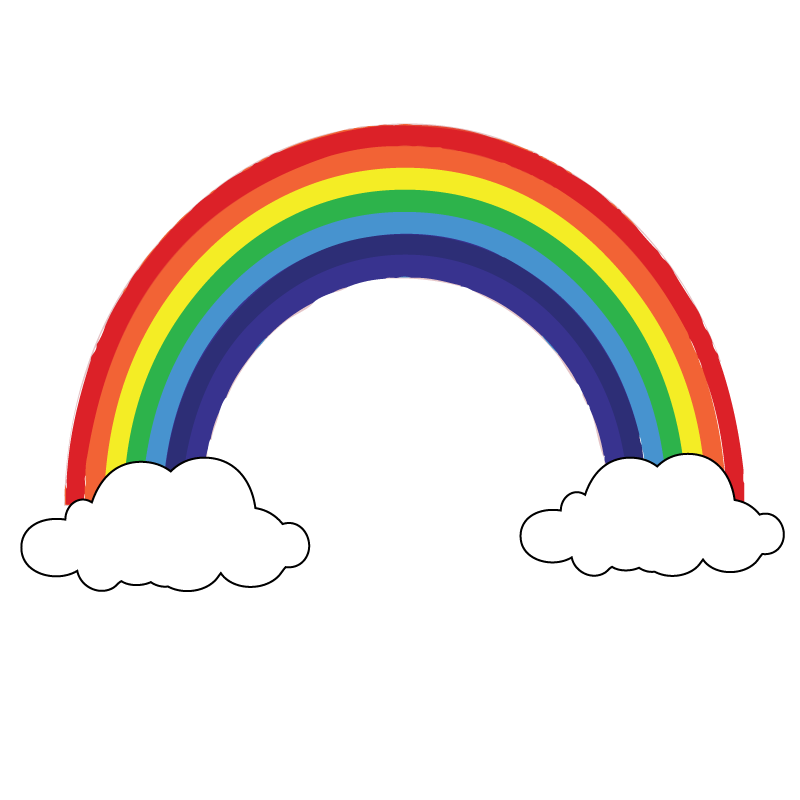 In the groups co-lead by our OT and myself we turned our kids in leprechauns. 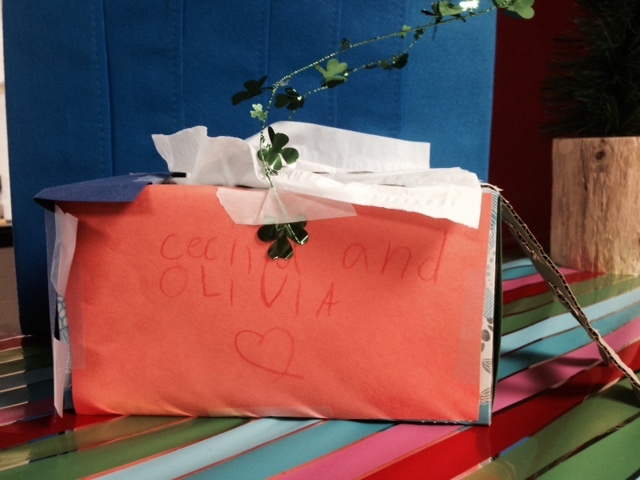 They worked on a lot of fine motor and language skills making these! These were made with a paper plate and the kids colored the edge. They cut slits around the orange to make it look more like a beard. The adults cut out the middle when the finished coloring. 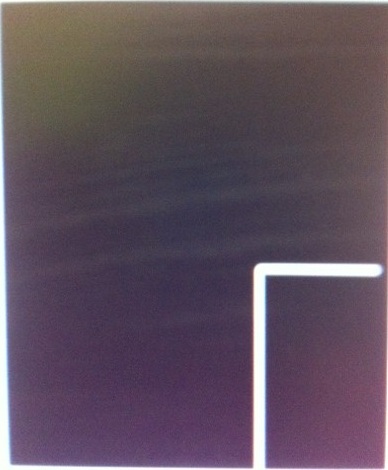 The hat was a folded rectangle with a white line to cut on. They were given a strip of green paper and told to cut it into pieces and glue them on to their hats. The added a shamrock sticker to finish the project. 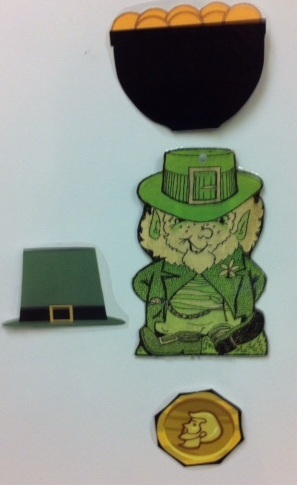 The adults stapled the hat to the beard and magical turned them all into leprechauns! We tried to get them to do a jig but no luck! 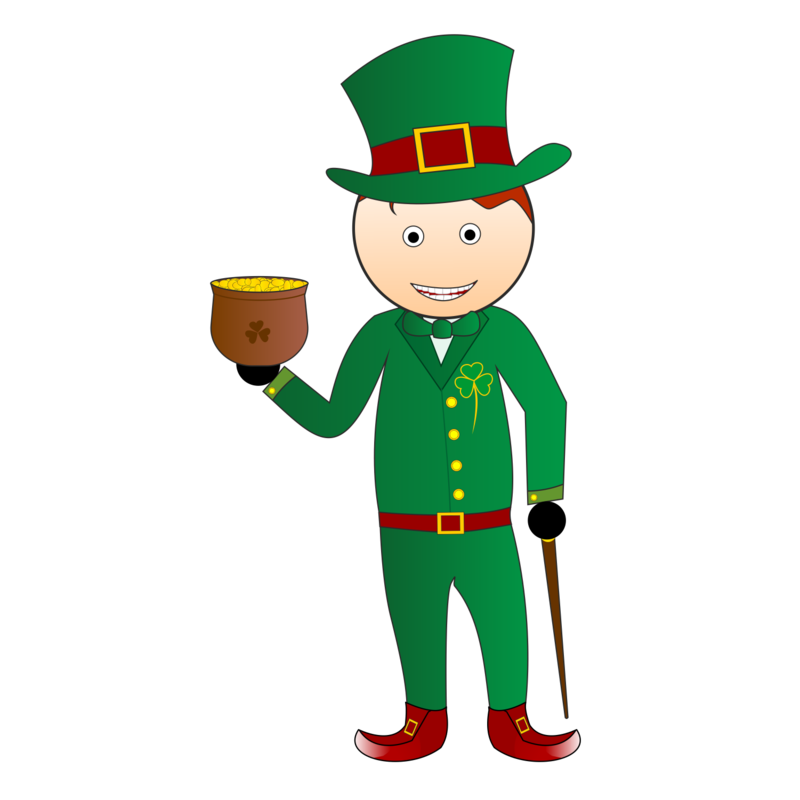 We had fun with St. Patrick Day materials from Home Sweet Speech Room, Live Love Speech, The Speech Bubble and Let’s Talk SLP. All the items were from their Teachers Pay Teachers sites. Thanks! I had more from other sites but as they say “my eyes were bigger than my plate” and we couldn’t get to all of them. Just a wee bit of fun this week. Hope you did too!